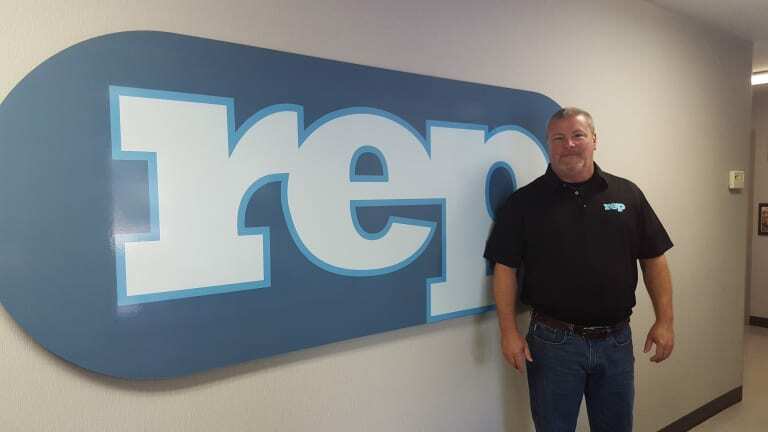 Bartlett, IL (Chicago) – REP Corporation, longtime leader in injection and other molding presses for rubber and TPE, announces the appointment of Jim Wirtz as Service Manager for the company, effective immediately. The announcement was made at company headquarters by REP Corporation President Tim Graham. 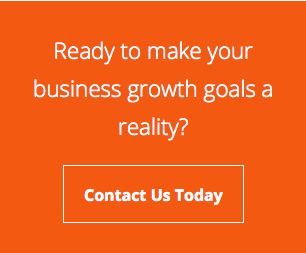 Wirtz brings nearly a lifetime of experience in the rubber molding industry to REP, as his family owns and operates Wirtz Manufacturing, likewise a longtime leader in injection molding, based in Michigan, where Jim learned the business from all aspects of mold design and contract production. When the family business redirected itself into battery manufacturing in the mid-1990’s, Jim’s passion for the rubber molding industry continued, as he helped design and construct various manufacturing facilities across the United States, in the rubber industry. 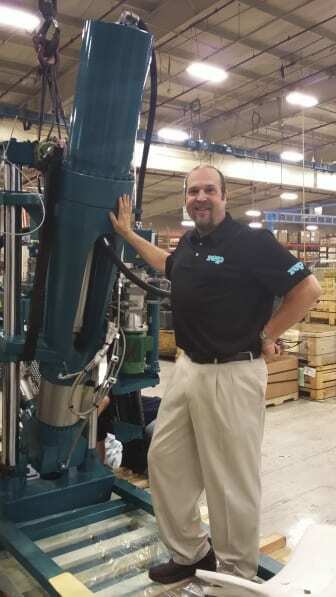 “My entire working life has been centered around the rubber injection and extrusion business. It is an honor to be part of REP Corporation and the REP International global network, staying in the industry where my grandfather, father and I have all spent our careers. It’s where I belong,” Jim notes. Jim will be responsible for the service department and field technician network of REP, a leading supplier of injection, compression, transfer molding, plus tiremaking and devulcanization machinery.